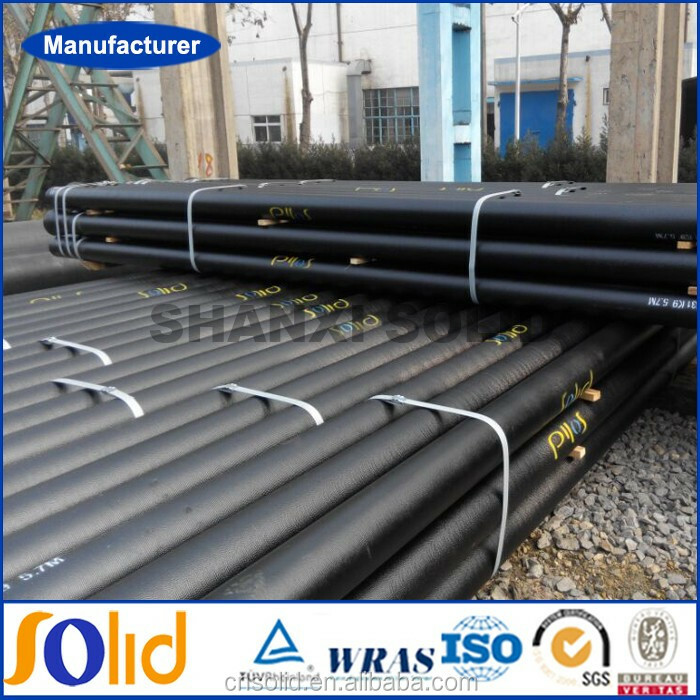 1) The standard of pipe: ISO 2531, EN545 , EN598. 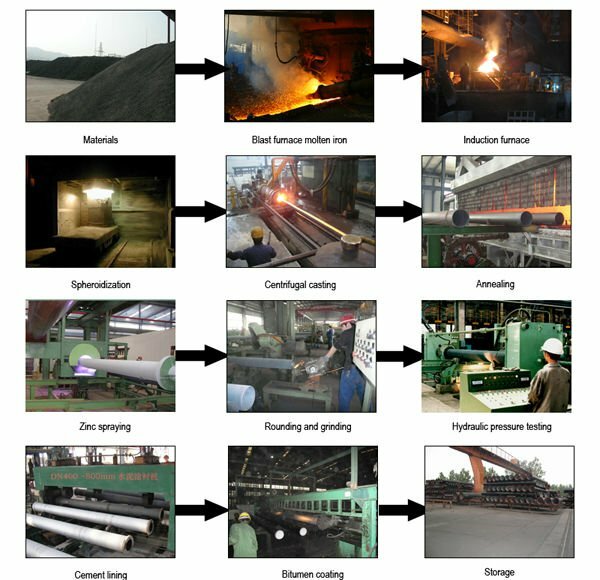 2) Pipe class: K9, C40, C30, C25, etc. 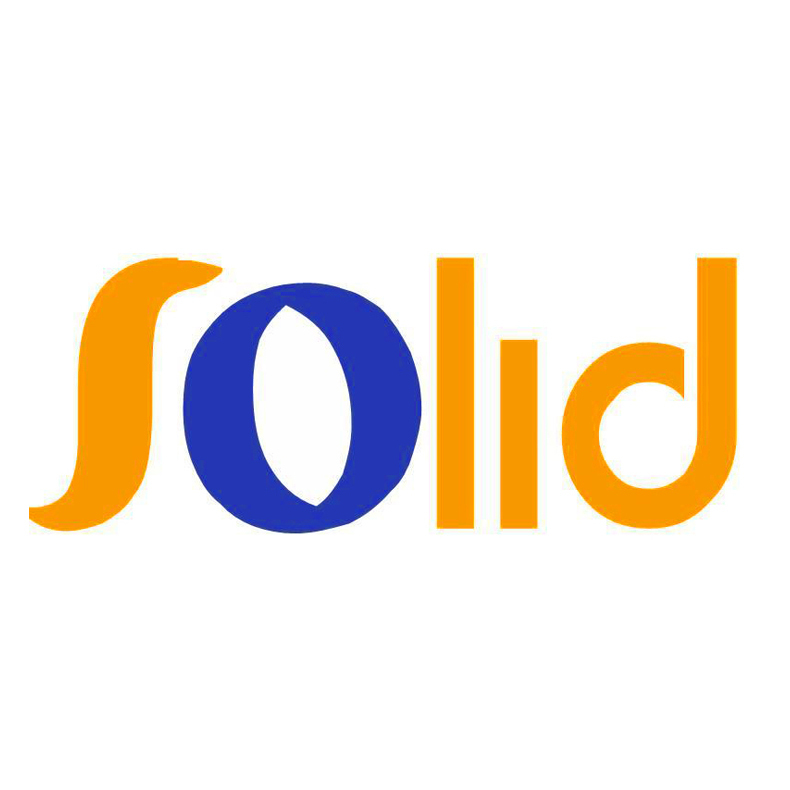 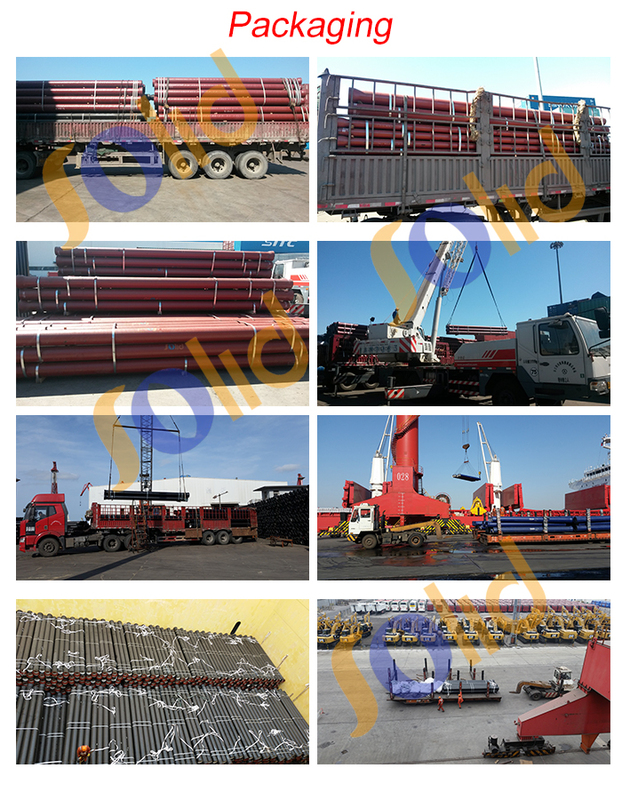 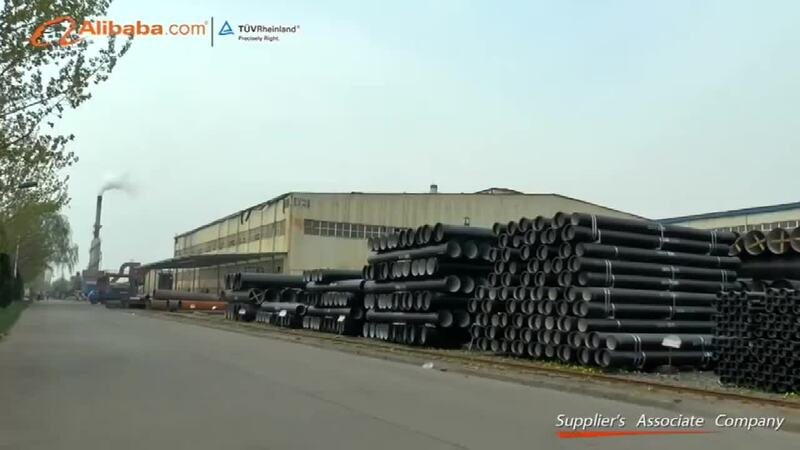 4) Effective length: in general, the pipe length is 6m for bulk shipment and 5.7m for container shipment. 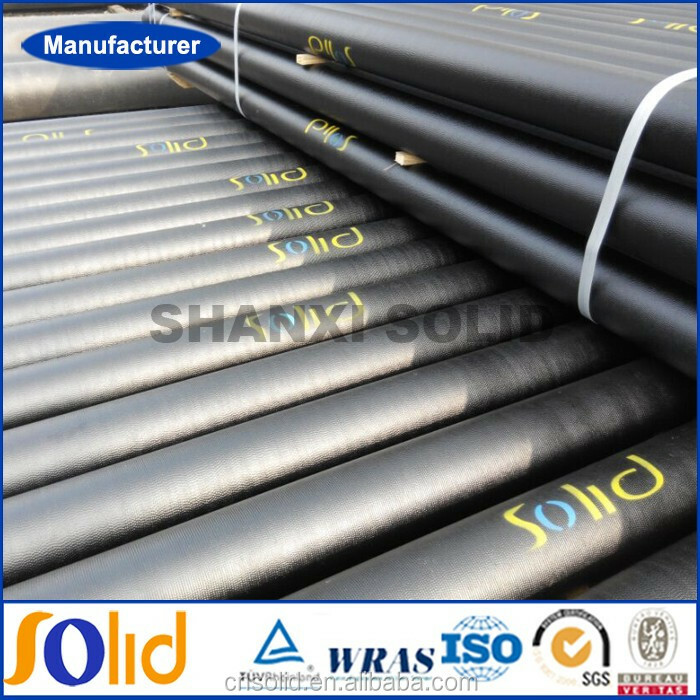 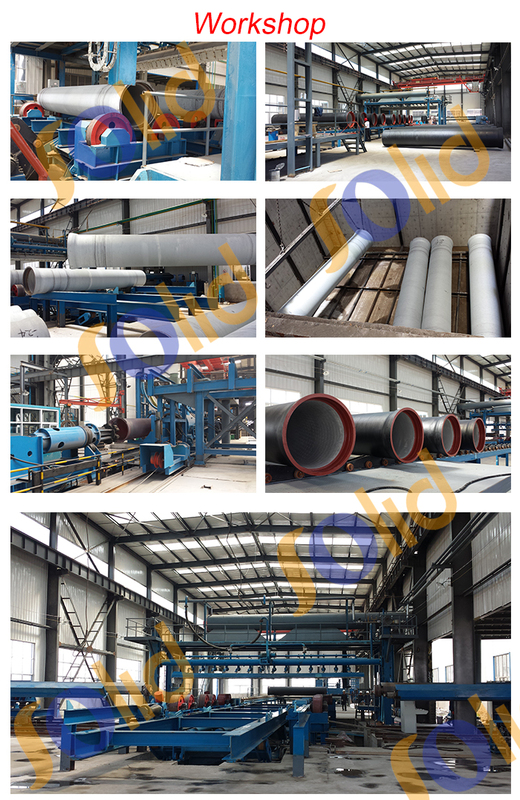 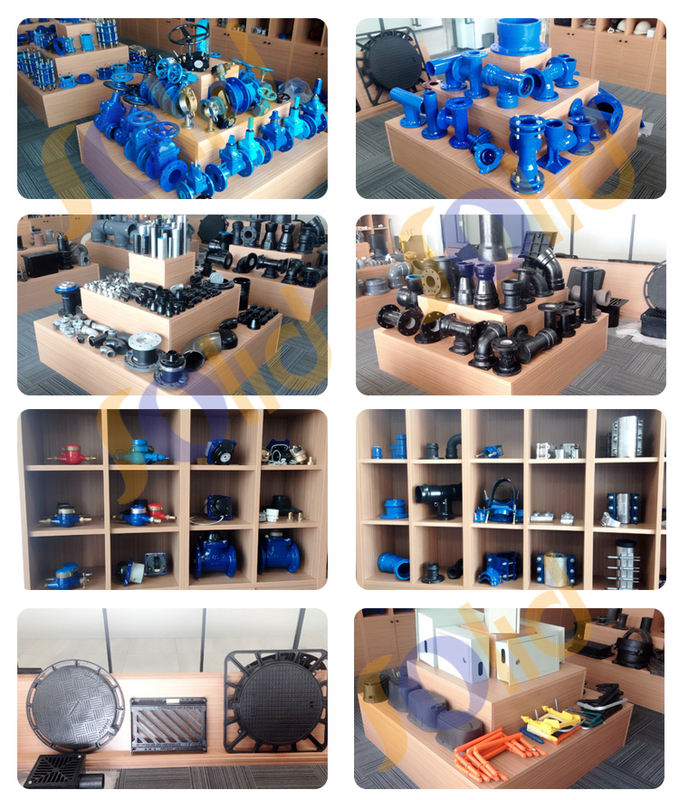 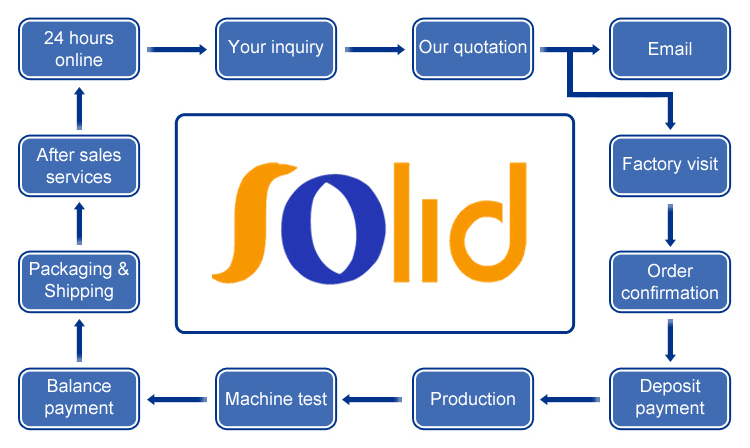 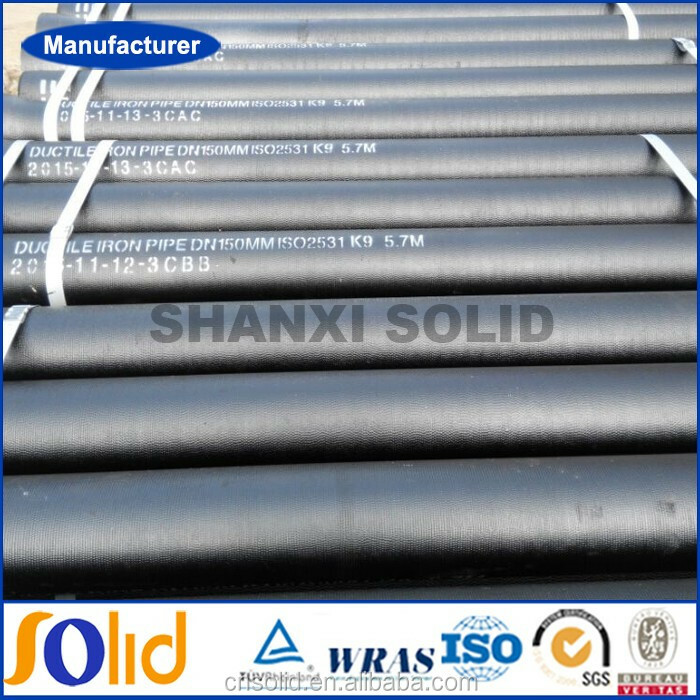 15) The pipe coating can be customized, such as, zinc-aluminum alloy, PU, etc.